Camelot Unchained continues pushing forward with more and more funding, now at over $3,025,000 at the time of this publication! This week they reached their latest stretch goal, allowing the hiring of a professional sound engineer to add proper sound effects and music for a more cinematic experience upon their battlefields. 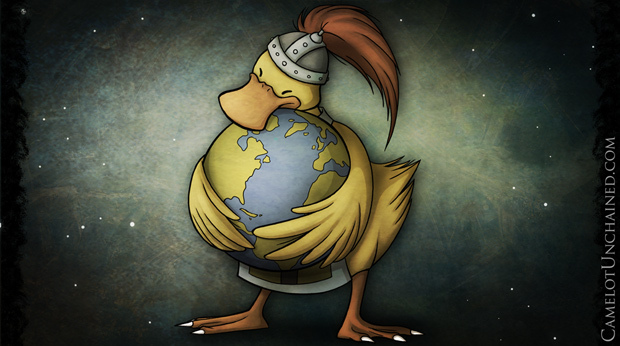 With this comes the latest and, in its simplicity, possibly most exciting stretch goal yet, Hug the World. No this isn’t a hippie charity stretch goal but in fact funding to hire additional artists to polish out world graphical visuals, allowing the core animation and art departments more time to polish and prepare character models and effects. Overall this would mean a higher quality product at launch, and possibly even a launch date on time with early estimates! 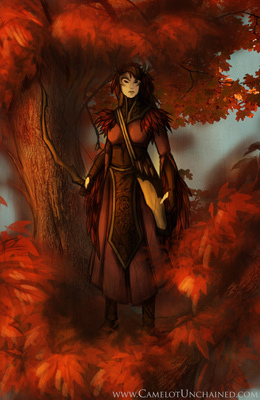 Alongside today’s announcement came some new technical reveals of additional elements being added to the third alpha rendition patch, as well as some preview concept art of the TDD factions archers and arrows as seen below! 1. Move patcher off of main game server. 2. Multithreaded renderable/animation updates on client. 3. Better concurrency on octree updates. 4. Editor – User is now able to create their own working channel in an easier manner. 5. Better error handling in client if it encounters a missing resource. 6. Models 2.0 complete – Assets can now be made of multiple parts, such as meshes, VFX, and lights. 7. Slope Sliding – Character will now slide down slopes, dependent upon the angle of terrain on which they stand. 8. VFX now properly attach to bones at lower LODs. 9. 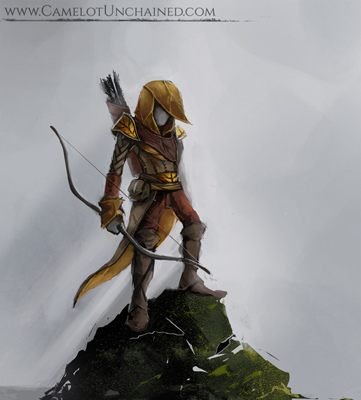 First pass Concept – TDD Archer (shown below). 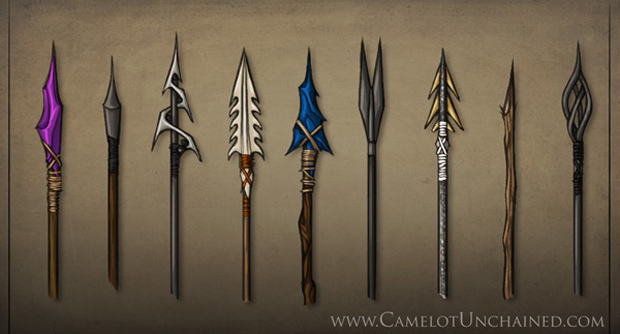 Learn more about the Camelot Unchained project at their official site.